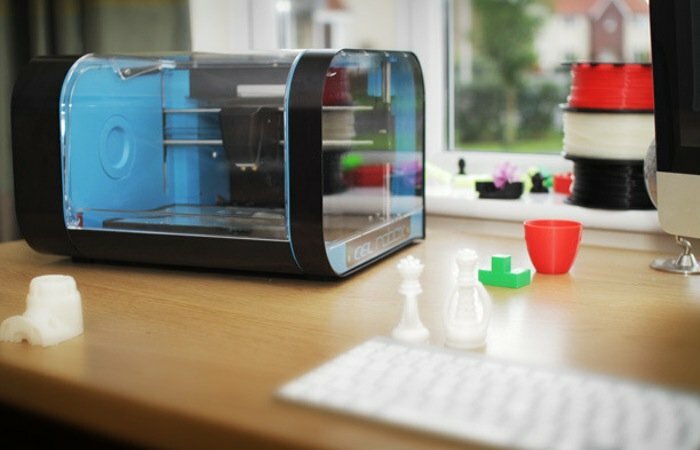 In just a week, the new Robox 3D printer and micro-manufacturing platform, that launched on Kickstarter earlier this month, has past its pledge goal of £100,000 with 21 days still remaining in the campaign. 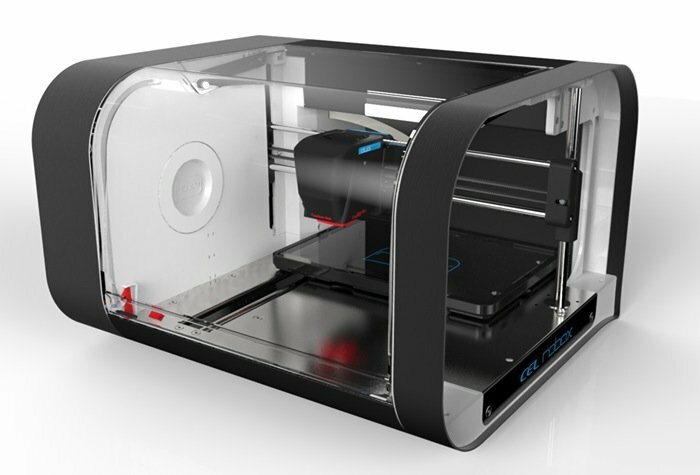 The innovative Robox 3D printer and micro-manufacturing platform has been designed by CEL based in the UK and has been created to provide users with a miniature manufacturing platform offfering interchangeable heads. Watch the video after the jump to learn more about the Robox 3D printer project and see it in action. “From the outset of this project, the intention has always been to demystify 3D printing and make it usable by everyone. We wanted to produce the most reliable, stylish and easiest-to-use 3D printing solution available. What we’ve done is more than that; with the HeadLock™ system, Robox can operate with different heads, which means different tools that can perform a whole range of new functions from stylus cutting to paste deposition, and coming soon, 3D scanning. The possibilities are endless. The Robox 3D Printer project is currently over on the Kickstarter website so if you think Robox 3D Printer is something you could benefit from, visit the Kickstarter website now to make a pledge and help Robox 3D Printer become a reality. 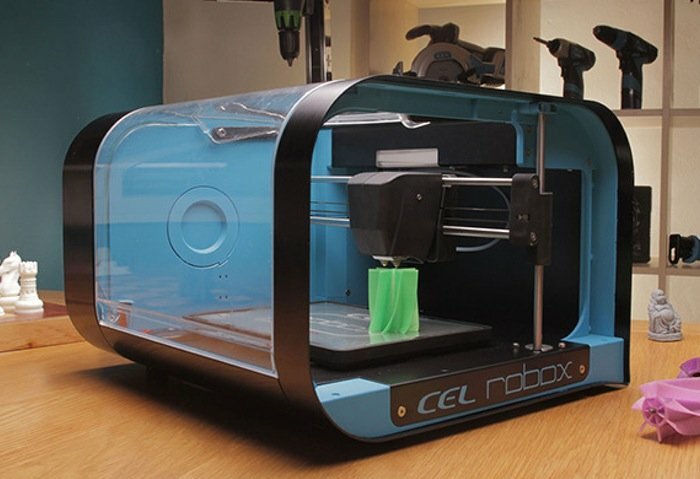 For more information on the new Robox 3D printer and micro-manufacturing platform jump over to the CEL Ltd website for details.